Tickets on sale now for Cinequest! Cinequest is rated a Top 10 Film Festival and Best Digital Film Festival by the Ultimate Film Festival Survival Guide. It takes place in San Jose, CA in Silicon Valley — a perfect marriage of Art and Technology. Cinequest provides the finest discovery bastion of international film premieres, breakthrough technology, artists and innovators. 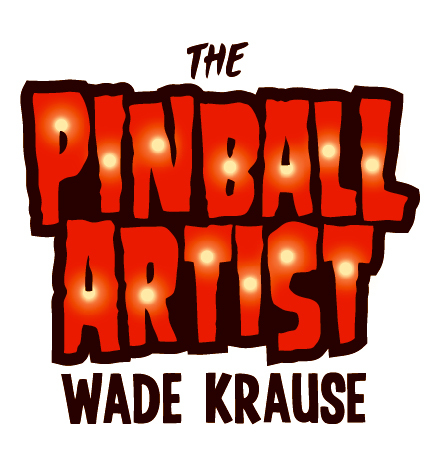 I’m very honored to be premiering Wade Krause: Pinball Artist at Cinequest, and I hope you will attend a screening.